Perfect for the holidays, here is Emily Dickinson’s recipe for gingerbread. Special thanks to my dear friend Caitlin for this find: Tori Amos talks about how poetry has inspired her and recites “Lady Lazarus” by Sylvia Plath. Very eloquent and moving interview. The lovely people at Foxing Quarterly are looking for submissions for their next issue. Deadline is the new year! Get to it! My sister has asked me time and again if I will ever get a tattoo for myself. 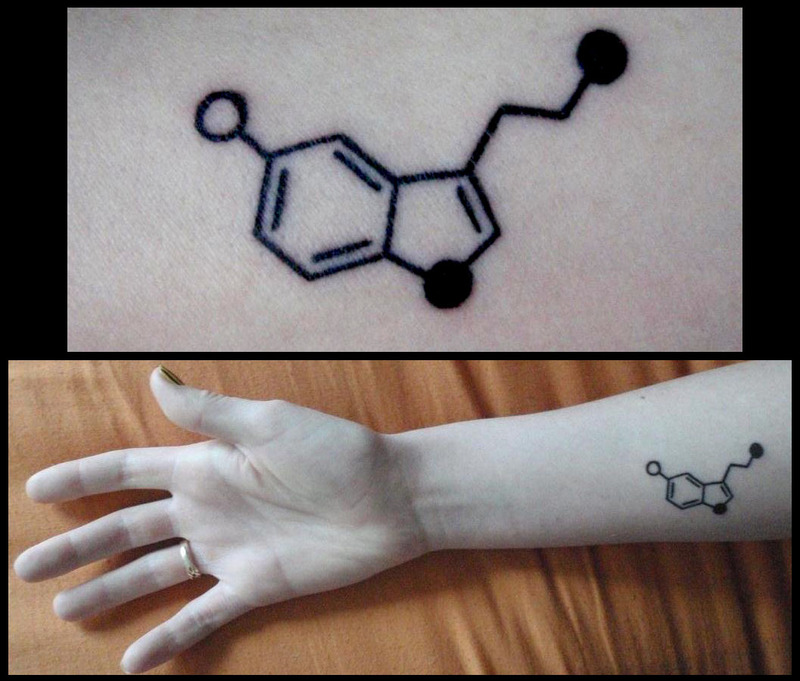 The main issues is that I never really could decide on what I would get, but this serotonin tattoo is a distinct possibility. Maybe that’s something that will happen in 2013, who knows. This is refreshing (but also very miserable) to see: writer Jonathan Evison does a breakdown of the money he has earned throughout the years as a novelist. In the end, it is still very nice to see how he finally did catch a break, after all that time. 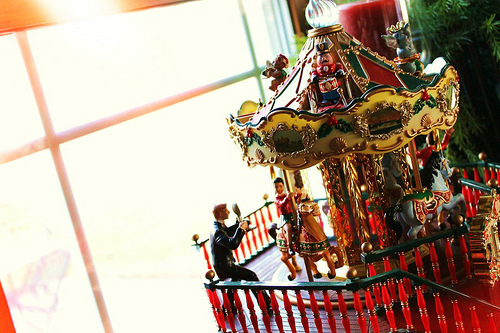 And of course, this carousel wouldn’t be complete without end-of-the-year lists! Here is the Year in Reading series over at the Millions, which is being updated regularly. And, via BuzzFeed, here is a list of writers and the best books they read in 2012. Note: not necessarily books that were published this year, just good books that were memorable to them. Finally, the Atlantic compiles a list of the worst words of 2012. Hi Joseph. Finally got to take a look at your latest posting. Enjoyed it. Thanks for including the various lists of books and especially the worst words article. Wishing you a wonderful 2013. Thanks for being such a loyal reader, Kay! Take care for now.